Don't Miss This!! 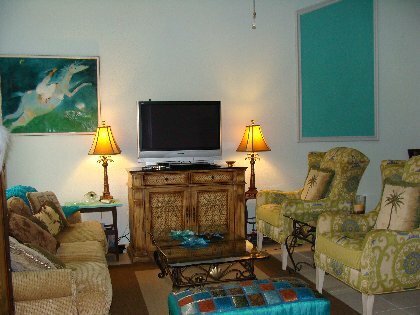 Naples Professionally Decorated Vacation Condo! 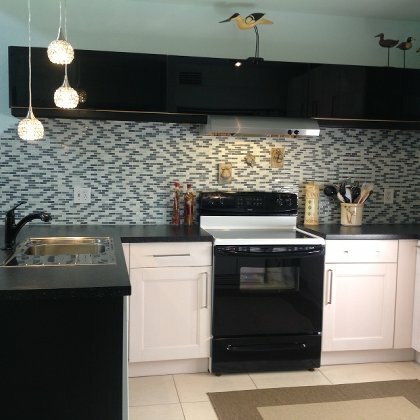 Turn-Key Vanderbuilt Beach multi-level condo professionally decorated 2BR/2+1BA sleeps 5. 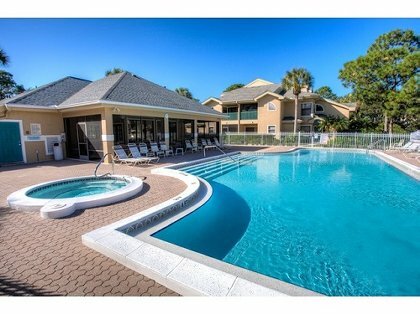 Centrally located in the heart of established Naples, near beaches and shopping. Open concept first floor with new kitchen & everything you need to prep meals & entertain. Living/Dining with SkyLight. Powder room. Private entrance, screened fenced patio w/outdoor seating area. Master/main floor with King custom mattress. 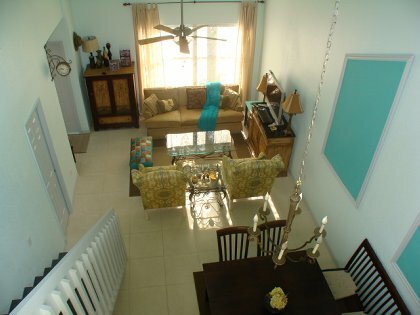 2nd floor Loft w/sitting overlooks living room. 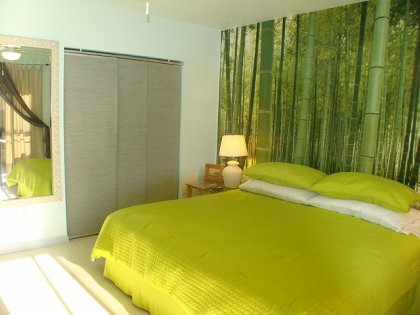 Guest room w/2 single & a twin beds to accommodate comfortably 3. All new linens, towels and decor. The sandy white beach and endless horizon of emerald green and blue water with dolphins sometimes swimming by State Wiggings park, bird sanctuary. Incredible nightlife, music, festivals and monthly movies outdoor next to the best movie theater complex in Naples, are all located at luxurious Mercato - just a stroll away. You don't even have to drive anywhere..It Just Happens around the corner! !